Continue reading "Weekend Warrior: Trout cursed and the striper countdown"
Continue reading "Weekend Warrior: We back!" 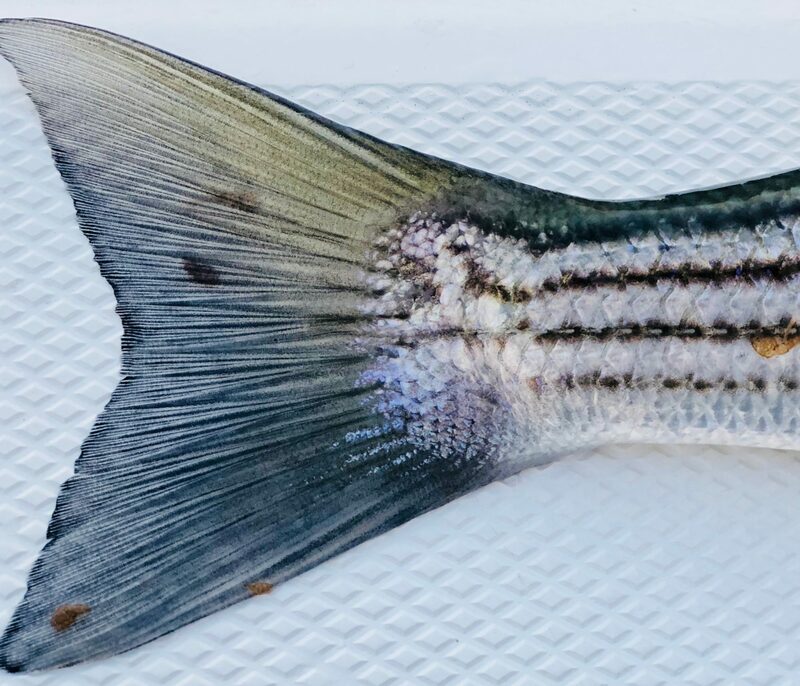 Continue reading "30 days of stripers: Counting down to the first migratory bass of 2019"
While it may not hold the promise of big fish on every outing like some other popular Cape Cod Bay striper locations, the light tackle and topwater fishing opportunities in the Three Bays are spectacular, even world-class. The bay is dynamic and complex and features almost every type of striper structure that we find in the Northeast. It's a totally unique location. And most importantly, it holds lots of striped bass. Continue reading "Fish Stories: Kayak Rescue and Fishing Karma on the Cape Cod Flats"
Continue reading "Big OTW Striper Cup News: Caring for your catch, from catch to grill or release"
Continue reading "Fish Thoughts: Truck Day and Countdown Season"
Targeting stripers from the kayak was my first love; cruising and sightfishing the flats, drifting softbaits through the rips, trolling the tube and worm, chasing schools of blitzing bass on the outgoing tide. Continue reading "2018, 2019: Looking back, looking ahead"
Continue reading "Gear and Tactics: How to catch a striper from the boat, spinning rod edition"